Making it to .500 might have never been a bigger achievement. 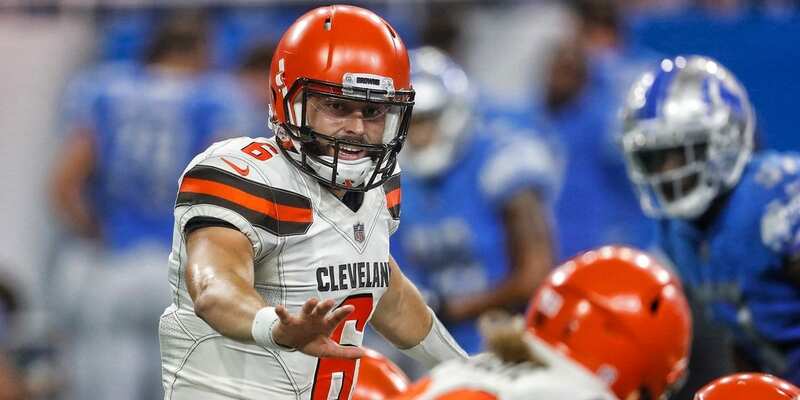 The Browns continue to show the world that they are not a shade of the outfit that won just one game over the previous two seasons. After earning a victory in the Mile High City on Saturday night by a score of 17-16, the Browns now have an opportunity to be .500 for the first time in over a decade. And that leaves the Browns with a hefty 7 point spread in week 16! Last time these team met was November 4th and the Vikings took a 24-9 home win We aren’t sure Detroit is in a better position now. In that game, they scored no touchdowns, with their scoring coming on three field goals. This was back when the Lions were running the ball well. With Detroit getting 5.5, is there any reason to bet them? LL has your Vikings-Lions prediction! These two teams are very familiar with each other. Being that they both compete in the NFC South and they see each other two times a year they have become heated rivals. This series began back in 1995 and since that time, the Falcons have jumped out to a 29-18 series lead including winning the last two and five of the last six. 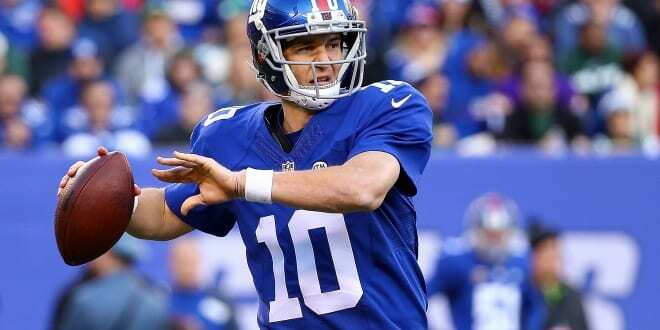 Bob Clark takes a look at the recent matchups and gives his NFL prediction for this week 16 game. Man, man, man…the takeaways from week fifteen. Is this a replay of last season? 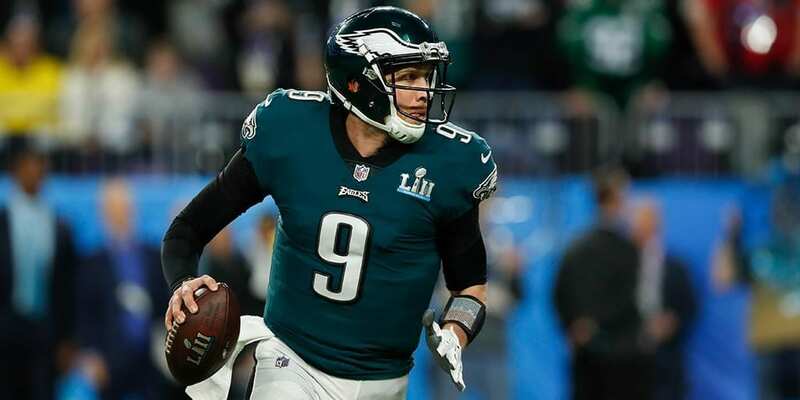 The Eagles lose Carson Wentz…Nick Foles takes over and in his first game leads the Eagles to a huge win on the road…are the Philadelphia Eagles about to go on a run again? Probably not, but this game against the Texans on Sunday will be very interesting. Sportsbooks have the Philly at -2. Do they follow the script and get the win against the spread? The Bills weapons are in short supply now with Kelvin Benjamin off to Kansas City, Zay Jones leads the team in receptions and yards and rookie Robert Foster continues to impress after posting over 100 yards in a touchdown in their win last week. On the season he is now second on the team in yards and posts a 24.6 yards per catch average. After that there isn’t much else as tight end Charles Clay has been a big disappointment and without Benjamin it remains to be seen who might step up next in his absence. Do the Bills have enough to stay inside of 13 points? They like to say that because there are only 16 regular season games in the NFL, each one matters. I guess each is important in some regard but we are at the point in the season when some appear to be rather meaningless. 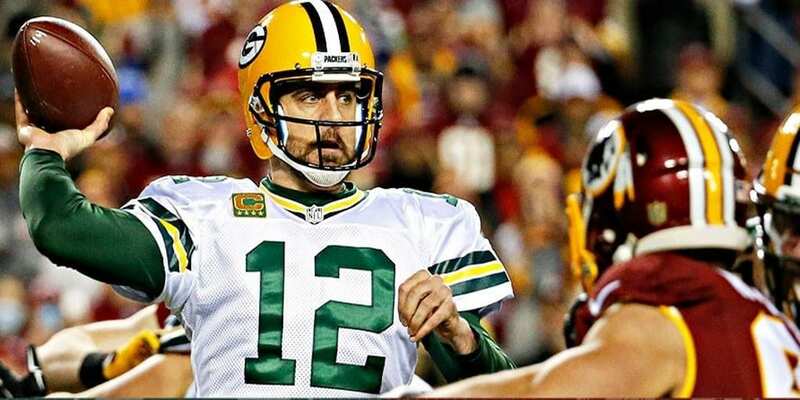 The Green Bay Packers head east to take on the New York Jets in a battle of teams that are firmly looking ahead to next season. The Jets have been in this spot before and knew this year was going to be Sam Darnold’s on-the-job training session more than anything else but the Packers are not accustomed to being in this position. Pride is on the line here in week 16. Sportsbooks opened Packers -1. The Chargers are already in the playoffs. That doesn’t mean they want to settle for a wild card spot after working so hard to even divisional matters with the Chiefs. Finishing the season on a winning note would lock up a top-seeding whereas a slip-up now could result in having to play on wild card weekend. It would just be a strange time for the Bolts to start slacking off mentally. They had the long week, are at home, and have a lot on the line. Does that make them a good bet at -4.5? LL has your NFL pick! Washington started the season with a 6-3 record and was on top of the NFC East after week 10. Their season took a nasty turn in week 11 when Alex Smith’s leg broke, then an even nastier turn in week 13 when back-up Colt McCoy suffered the same fate. Mark Sanchez was left to man the QB position for Jay Gruden’s squad. That was didn’t go well. 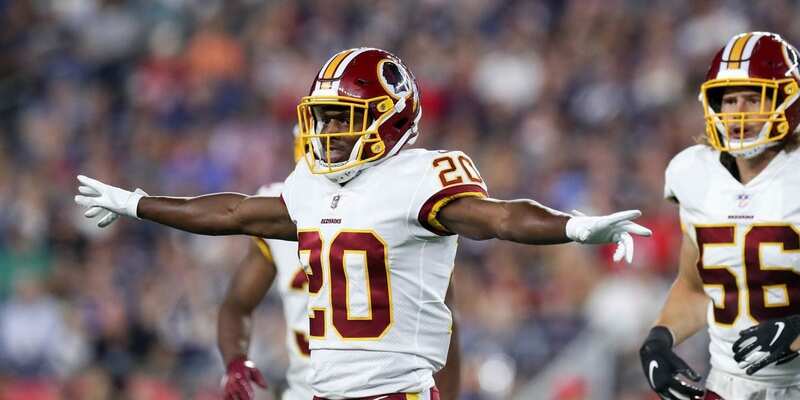 Josh Johnson was signed off the street to back up Sanchez, and took over as the starter last week in Jacksonville and led the Skins to a 16-13 victory. Most betting sites had them as 7 point dogs. Sportsbook have the Skins as 10 point dogs this week. Allen has your NFL prediction. Online Sportsbooks have Philly as 8 point dogs. The Eagles come to the Coliseum to take on the LA Rams on Sunday Night Football. 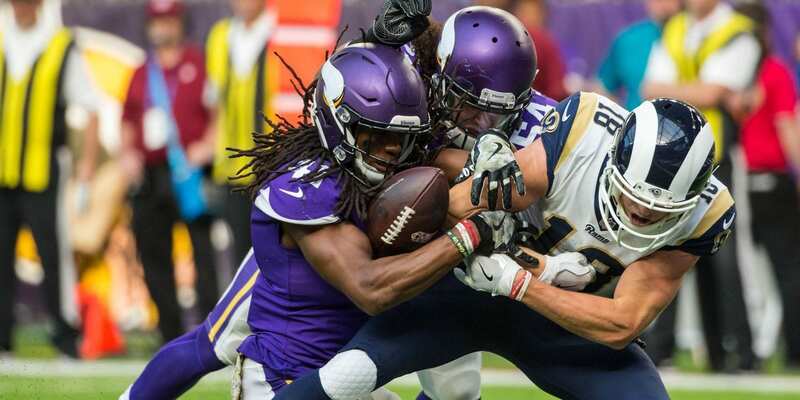 This game features last year’s champs against a team some are picking to be the champions this season; But the Rams need to get back on the right track after a season-worst performance. This is their second straight Sunday Night Football appearance, following a 15-6 road loss to the upstart Bears last week. In come the Eagles, licking their wounds after losing their biggest game of the season last week in overtime to the Cowboys, 29-23. LL spots the value in week 15 and offers his prediction. The Seattle Seahawks come down south to the Bay Area for a week 15 NFC West showdown with the San Francisco 49ers. 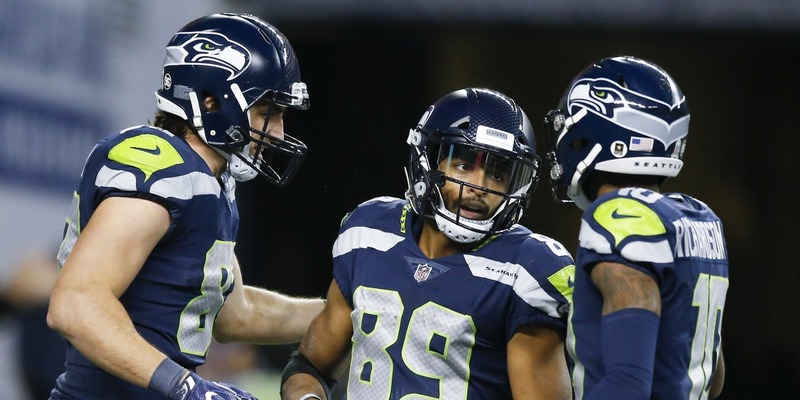 On MNF, the Seahawks won their fourth game in a row and are now 8-5 with big hopes for a wild card spot. The 49ers have no such hopes at 3-10, but showed last week with a win over the Broncos that they can make life hard on teams trying to make something happen. Will the Niners stand in the way of the playoffs in week 15? LL has that prediction and his Free football pick. Tennessee comes in off a dominant 30-9 win last Thursday when they hosted divisional rival Jacksonville. The play of the night was running back Derrick Henry’s 99-yard touchdown scamper where he ran through everything that dared cross his path. The victory also showcased the Titans ability to flex their muscles on their own pitch in the Music City as they improved to 5-1 SU in Nashville. Can they carry their momentum to East Rutherford on Sunday? Although both teams have played questionable football as of late, the Jacksonville Jaguars come into this game as a full touchdown favorite (-7). My guess is that they trust the quarterback play of Jacksonville regardless of whether it is Kessler or Bortles over the Redskins. As of late Monday night, Jacksonville was getting much of the early action. Are players on the right side giving up the TD? Bob Clark gives his NFL analysis. 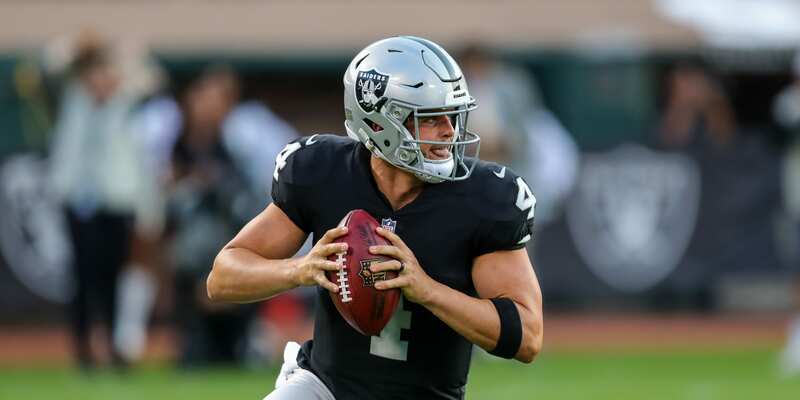 Last week the Tampa Bay offense came into the game with the NFL’s top-ranked total offense and passing game but after starting strong and racing out to a 14-3 halftime lead they were shut out in the last two frames. They finished with season lows in total yards (274) and passing yards (174). Jameis Winston also struggled. 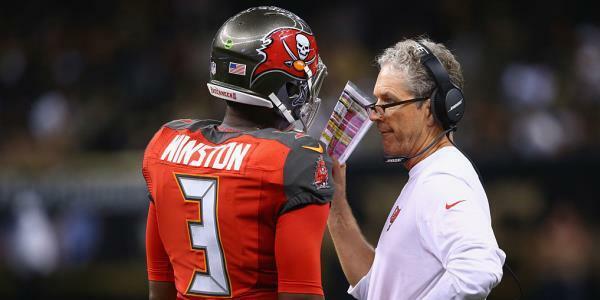 Will this volatile offense keep the Bucs within 8 to cover against the spread? Week 14 was a good week for the Bengals. Okay, yes, I know they lost but they went into the game against the LA Chargers as nearly 17 point underdogs. The final ended with the Chargers squeaking out a 26-21 win in a game that was actually much closer than the final score. With that said, was the Bengals close game against a much better team on paper a result of a team that is coming together and playing for each other, or was it the result of a Chargers team that took them too lightly? The Bengals are 3 point favorites hosing the Raiders. The Patriots are coming off their disastrous final play loss to the Dolphins. 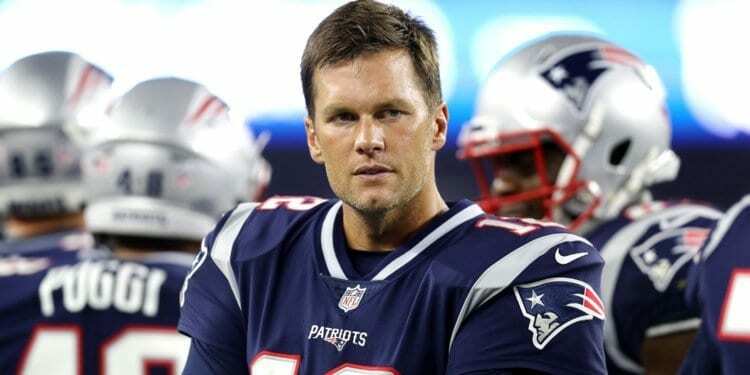 The entire game was a myriad of mistakes even before the ending, including constant defensive lapses that resulted in big plays, a missed field goal and extra point by Stephen Gostowski (sound familiar?) and another blown chance at field goal to end the first half. But this is a new week and Sportsbooks have New England at -1. 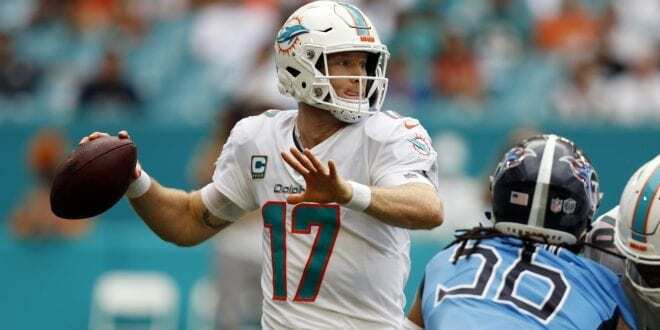 The Dolphins have looked a bit better since getting Ryan Tannehill back at quarterback. He’s been playing well and some people forget with all the time he’s missed with injuries, but he was a force on the rise before missing an extended period. Running back Frank Gore is a wonder, still very productive at his age. With Danny Amendola, Kenny Stills, Kenyan Drake, and others, he has some weapons. But does Miami have enough weapons to win by more than a TD? LL has your NFL pick.